If you're a student who has found this page, we want to say that God has a wonderful future for you as you follow Christ. Whether you're from Laurentian Wesleyan Church, or just checking out the area in anticipation of coming to North Bay, thanks for stopping by. Your future is full of possibility and we pray God's blessing and direction for you. You are welcome to visit our church and we would even try to arrange transportation if possible. We're a small church, but that can provide awesome possibilities for involvement in music, outreach and ministry. We are a caring and encouraging group as well and you'll have an opportunity to connect with people after each Sunday service over a coffee and awesome munchies. So if you're a hungry student…we also have that to provide. Ha! Do you attend (or will you be attending) Nippissing University or Canadore College here in North Bay? I would also encourage any student to consider one of our church's colleges or universities. 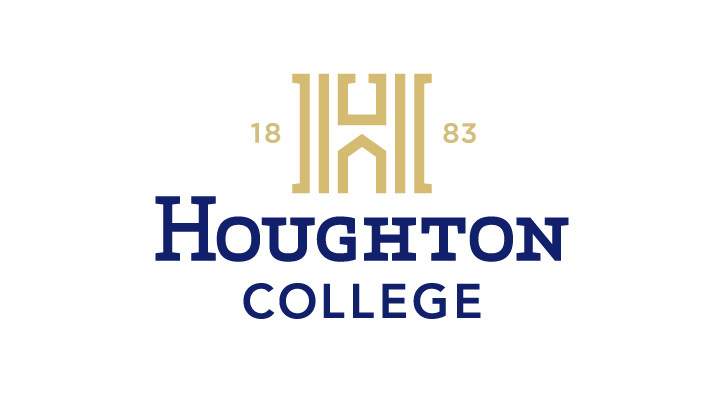 Kingswood University in Sussex, NB (higher education devoted to full-time Christian service) or Houghton College (a liberal arts university in Houghton, NY with national recognition). Education in the context of a Christian World-View can really help you as you approach the future God has for you. "College-bound students must take into account an amazing array of details as they finally decide where to enroll. For the Christian student, an additional characteristic should be considered—compatibility with his or her beliefs and lifestyle." Thanks again for visiting our page and please use the contact page if we can help or answer any questions.